The Byron Soccer Summer Camps are delivered at a level where children will be challenged and have an incredible soccer experience at the same time. Each day will be focused on one specific theme to keep the players immersed in the world of soccer. The Byron Clinics powered by GPS are for all players regardless of ability and club affiliation and are based on the Technical aspects of the game. All players who are interested in improving their skill set and want to be challenged should attend our clinics. The Strikers clinic pretends to help players to achieve excellence in finishing and scoring opportunities. Each player will be given the platform to perfect their striking ability as they will learn how to finish with different surfaces of their feet and use a variety of techniques to find the back of the net. 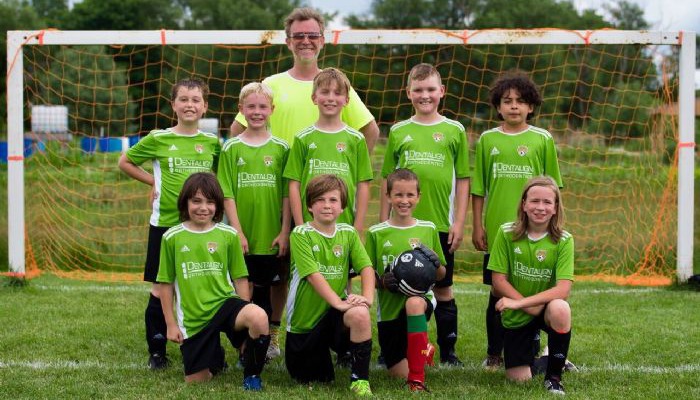 The club provides Indoor options for U8-U12 players who desire to be involved with the sport year-round and would be committed to improving their overall technical ability in a challenging and learning environment. The EDP program caters for 1st / 2nd grade players, providing professional coaching in a controlled, development focused environment. Coaches follow an age appropriate curriculum, which provides players with the opportunity to learn the fundamental techniques of the game. The Strikers clinic pretend to help players to achieve excellence in finishing and scoring opportunities.